In stock form theÂ E46 330i sedan was already a brisk, practical and rewarding car to drive.Â A capable sport sedan for grown ups, if you will. 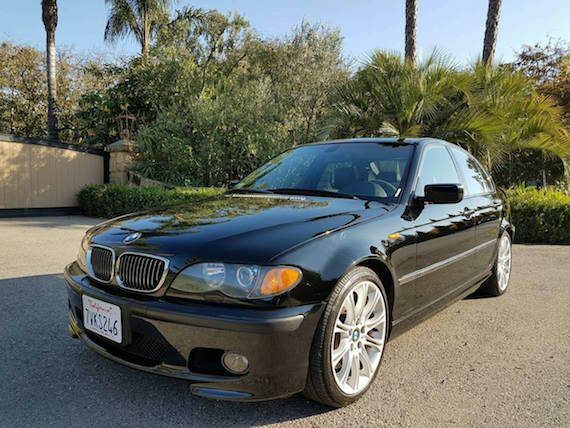 But when specified with theÂ $4,000 ZHP “Performance Package,” the 330i could be given a slightly harder edge that helped to make up for the lack of a four-door M3Â in the E46 range (at least, a bit). 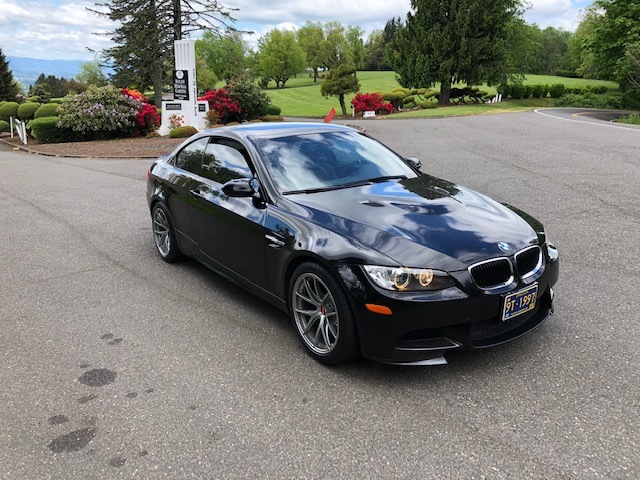 Offering a mixture of cosmetic upgrades (M-Sport bodykit, 18″ M-Sport wheels and splashes of alcantara interior trim) and some mechanical reworking Â – firmer suspension, a remapped ECU and upgraded cams bringing power from the smooth 3.0 liter M54 engine to about 235 hp – ZHP equipped cars remain favorites among enthusiasts and tend to command strong money when they show up on the used market. The question of badges, badge engineering and car’s values are always interesting to me. Obvious car values vary considerably, but some times enthusiasts really gravitate towards one particular year or sub-model within a lineup and choose that model for value. 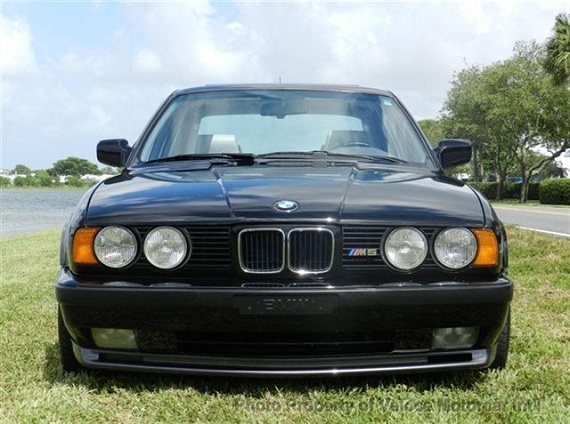 Yesterday’s 1995 M3 raised that point; while it was a neat color and lower mileage with good overall condition, it was the OBD1 status that had some claiming that it should be worth more than later models. 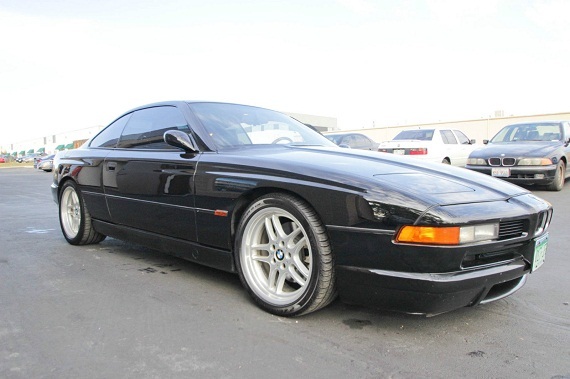 In the case of the E31, it’s obviously the big-dog 850CSi that stands out with its BMW Motorsport heritage and build. But let’s say, for argument’s sake, that there was arguably a nicer example of the lesser 850i 6-speed with some light modifications available at the same time – is the M badge that important? 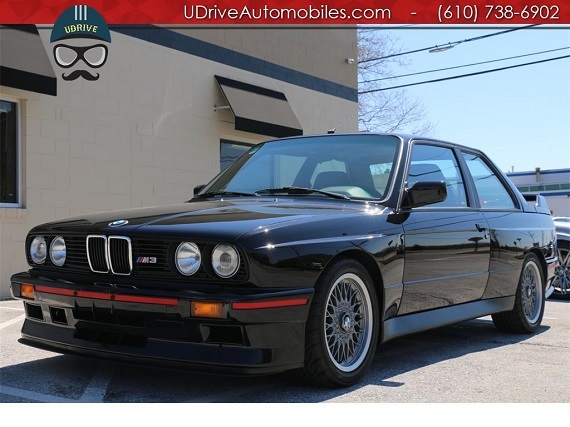 As has happened with other series of cars, such as Audi S4s, there are currently several generations of BMW M5s that are converging on value, leaving you with some hard decisions as to which you’d prefer. Indeed, from their start through the E60 M5, the sports sedan got larger and heavier, but gained 2 cylinders per generation and corresponding power levels. 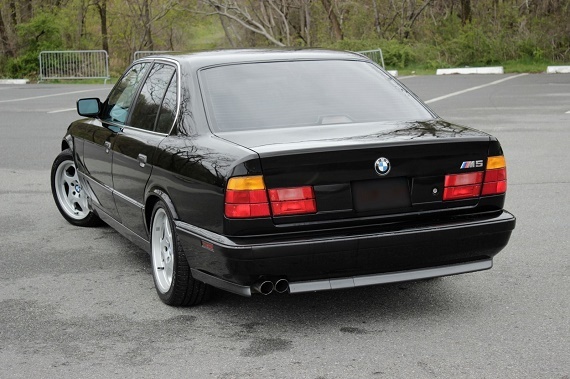 The E34 BMW M5 was a refinement and softening of the E28 original design but kept the race-bred S38 inline-6. 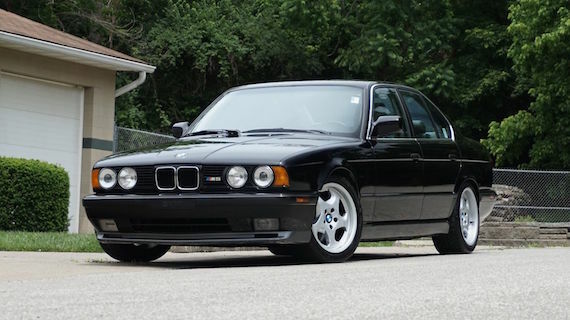 Purists eyebrows raised when the new E39 M5 launched with a 5 liter V8, but the 400 horsepower soundtrack has subsequently has become a serious legend and fan favorite. Purists once again held their breath as the E60 M5 launched, now with a 5 liter V10 – a high revving, howling banshee of a motor. All of them are serious forms of motivation, and the value of the first 4 generations are all coming into line. 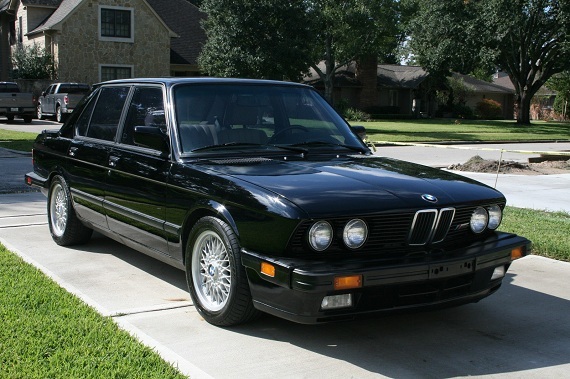 While I wasn’t able to find a good example of an E28 M5 for this writeup, I have the subsequent three generations to check out – which would you choose?